Desired north side location and many new improvements! 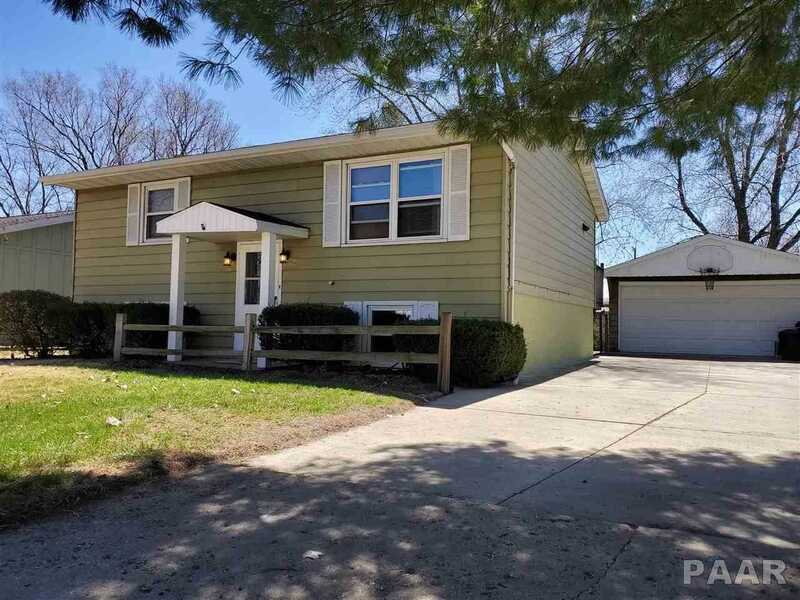 4 bedrooms, 2 baths, finished basement with lots of natural sunlight and 2 car garage! Nice eat in kitchen leads out to large deck and fenced in backyard! New carpet in bedroom plus beautiful new plank flooring in lower level! Appliances stay but sold as is. Room sizes and sqft. are estimated, not guaranteed to be correct. Please, send me more information on this property: MLS# PA1203728 – $101,900 – 902 Truman, Pekin, IL 61554. I would like to schedule a showing appointment for this property: MLS# PA1203728 – $101,900 – 902 Truman, Pekin, IL 61554.